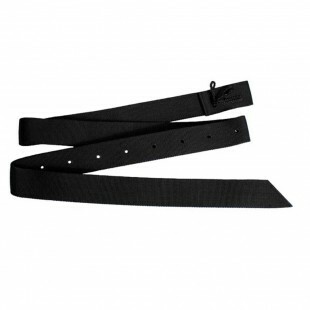 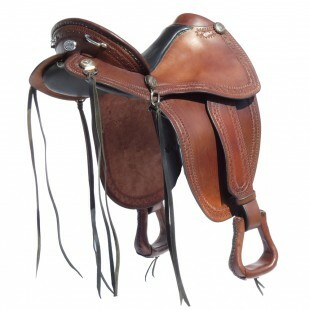 Tagged as latigo, leather, nylon, saddle, strap, tie. 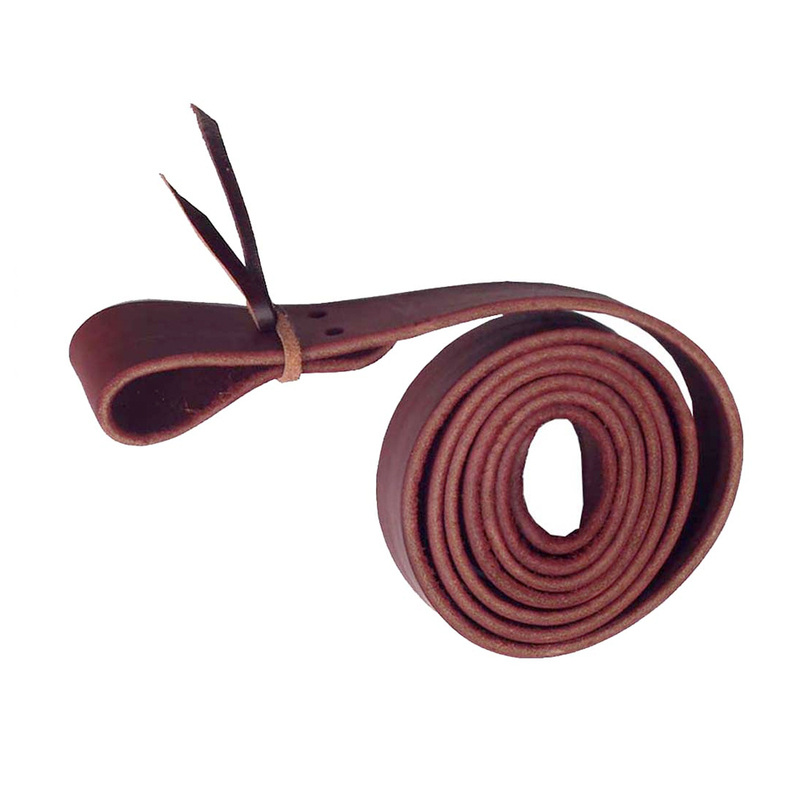 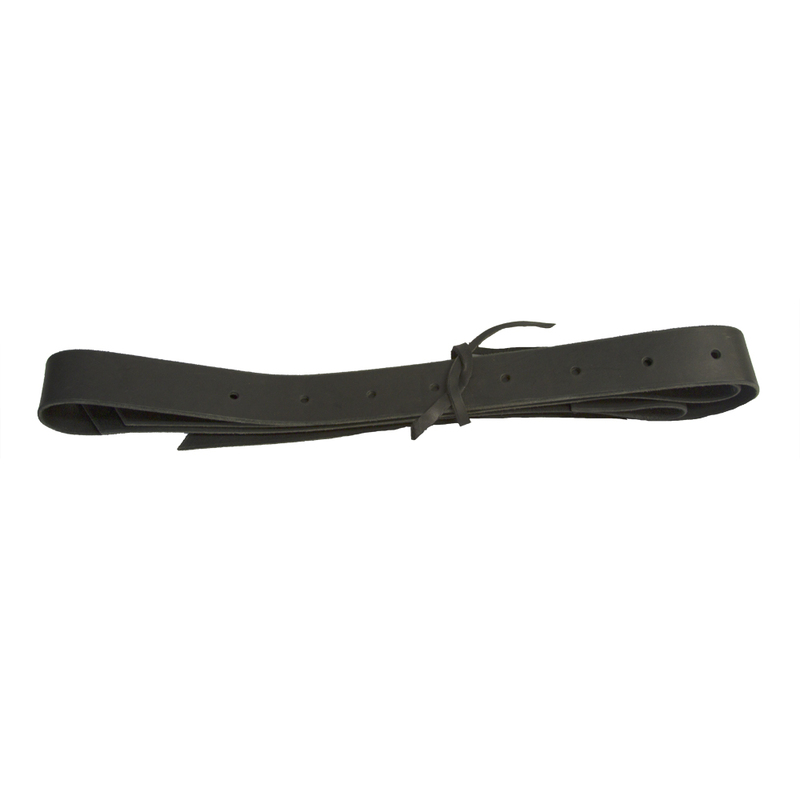 Your (Leather or Nylon) Latigo is cut to be thin yet strong, causing less bulk in the girth area and allowing free leg movement. 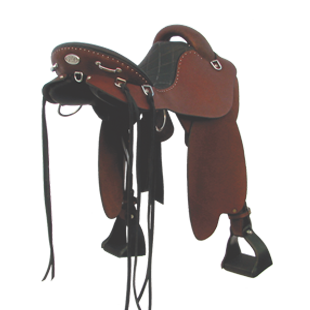 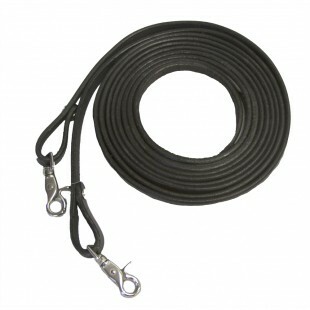 The tapered ends of the latigo makes pulling the saddle tight easier.